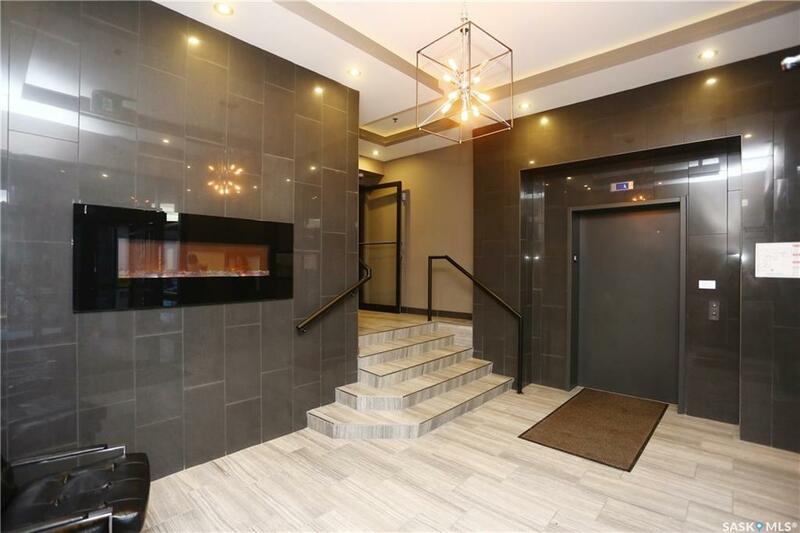 Beautiful 2 bedroom condo living in Erindale! 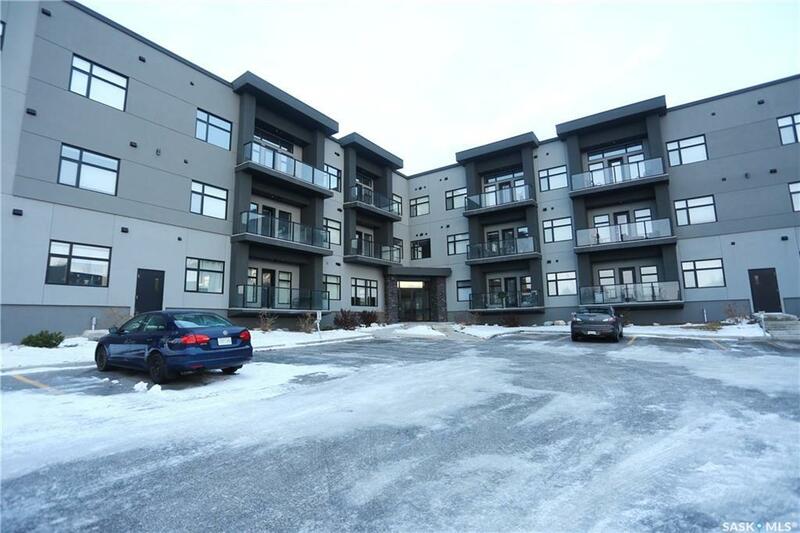 This condo features contemporary design with modern roof lines, acrylic stucco exterior & large windows. Individual controlled furnace & air conditioning, custom flooring, cabinetry, as well as beautiful granite or quartz counter tops. 1 underground parking and 1 surface parking plus extra stroage space for convenient. 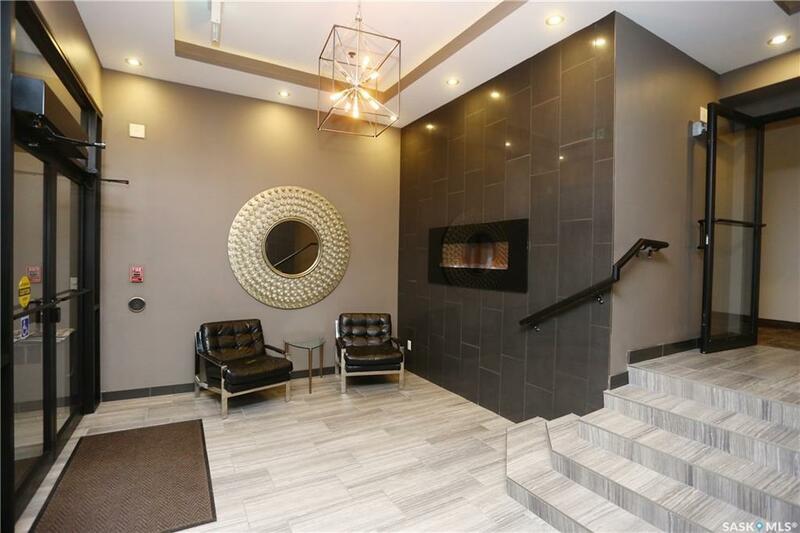 The closeby amenity includes great variety of shopping in adjacent University Heights area. Safeway, Extra Foods, Coop, Shoppers Drug Mart, all 5 major banks as well as Credit Union, Tim Hortons, Montana's and Boston Pizza are all within walking distance along with a number of medical and dental clinics, elementary schools are located immediately two blocks South and the high schools are also located within blocks of the building. 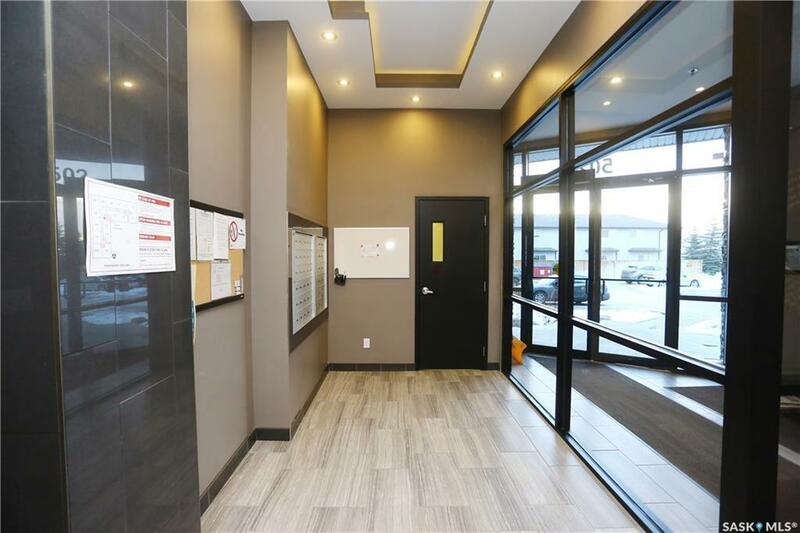 To top it off, the suites are close to the Saskatoon Forestry Farm, public library and the Sask Tel Soccer Centre plus a bus stop within 1 block. Call your REALTOR today.